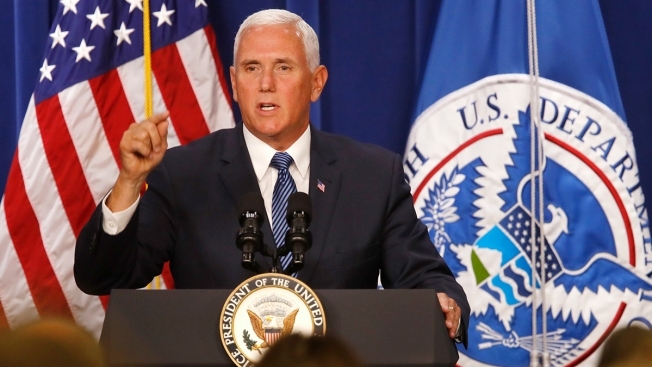 Vice President Mike Pence will visit Chicago to attend a fundraiser with Representative Peter Roskam on Friday. The vice president will also be delivering the keynote address at the “Tax Cuts to Put America First” event, sponsored by the American First Policies group, according to a press release issued by his office. Pence’s event with Roskam is closed to the press and public, but the American First Policies event is open to the public on a first-come, first-served basis. Those interested in attending can request tickets on the group’s website. Pence last visisted Chicago in 2017, attending the Republican National Committee’s national retreat.